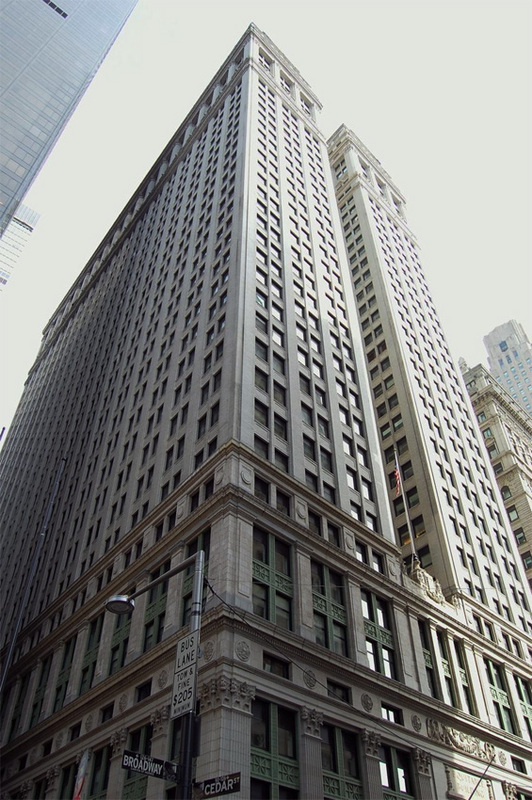 In the early 1990s, Jordan Belfort (Leonardo DiCaprio) teamed with his partner Donny Azoff (Jonah Hill) and started brokerage firm Stratford-Oakmont. 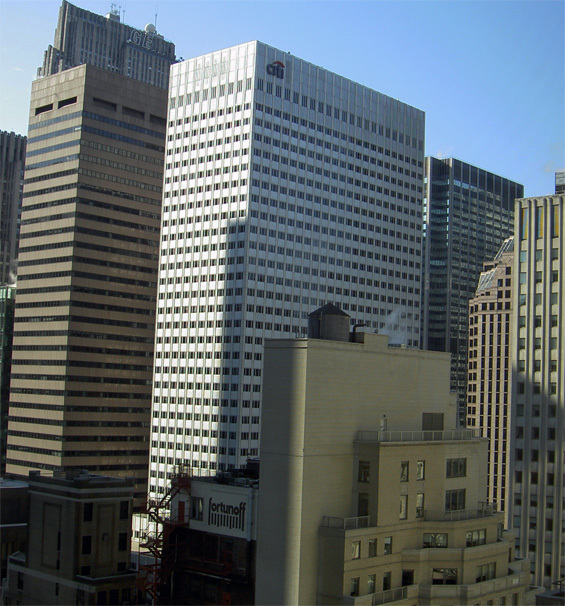 Their company quickly grows from a staff of 20 to a staff of more than 250 and their status in the trading community and Wall Street grows exponentially. So much that companies file their initial public offerings through them. As their status grows, so do the amount of substances they abuse, and so do their lies. They draw attention like no other, throwing lavish parties for their staff when they hit the jackpot on high trades. 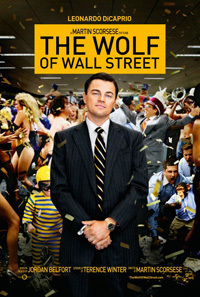 That ultimately leads to Belfort featured on the cover of Forbes Magazine, being called "The Wolf Of Wall St.". With the FBI onto Belfort's trading schemes, he devises new ways to cover his tracks and watch his fortune grow. Belfort ultimately comes up with a scheme to stash their cash in a European bank. But with the FBI watching him like a hawk, how long will Belfort and Azoff be able to maintain their elaborate wealth and luxurious lifestyles? 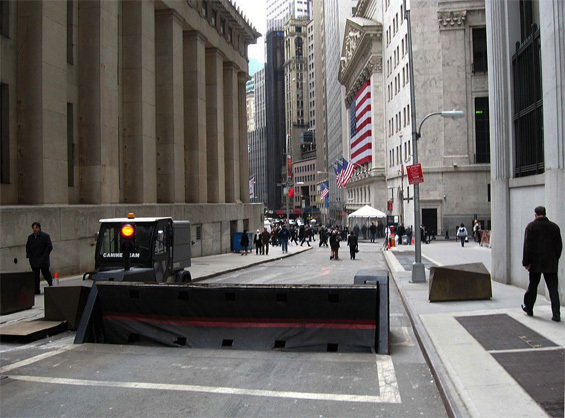 Nassau Street and Wall Street, Manhattan. otsoNY Comments: Matthew McConaughey's scenes were shot on the second week of filming. The chest beating and humming performed by him was improvised and actually a warming up ritual that he performs before acting. When Leonardo DiCaprio saw it while filming, the brief shot of him looking away uneasily from the camera was actually him looking at Martin Scorsese for approval. DiCaprio encouraged them to include it in their scene and later claimed it "set the tone" for the rest of the film. Restaurant, 666 5th Avenue and West 52nd Street, Manhattan. 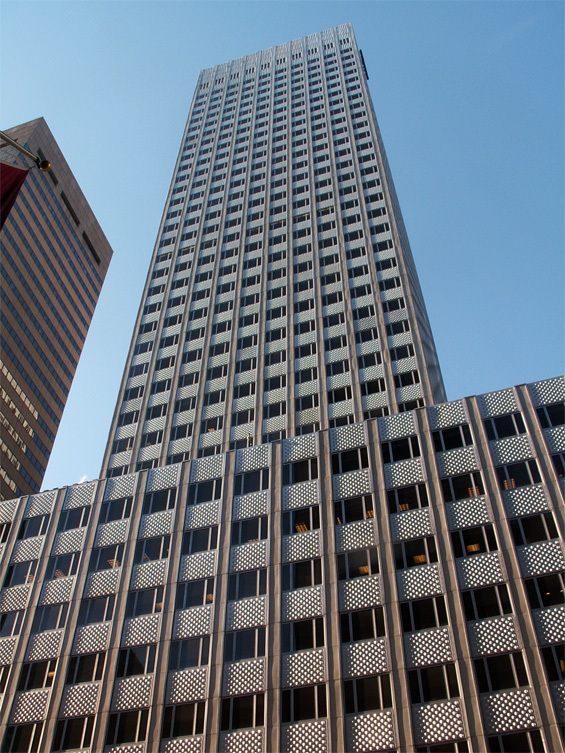 The skytop restaurant is on the 41st floor of Top of the Sixes on New York's 5th Avenue. 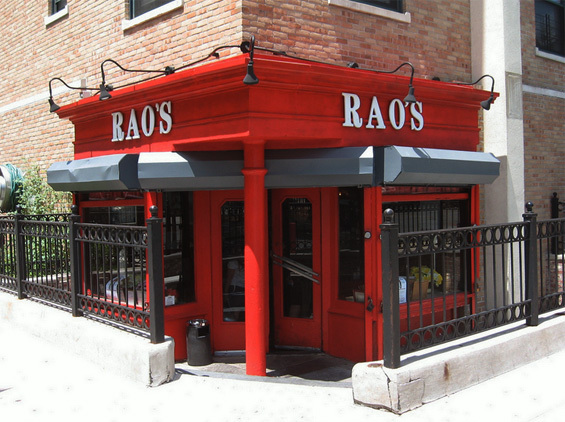 Rao's, 455 East 114th Street and Pleasant Avenue, Harlem. 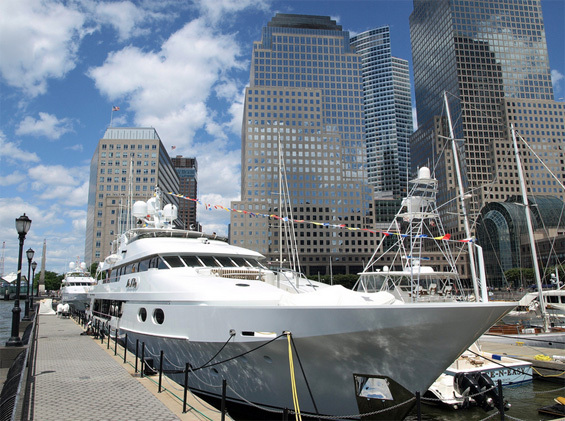 North Cove Marina (Near World Trade Center) Manhattan. 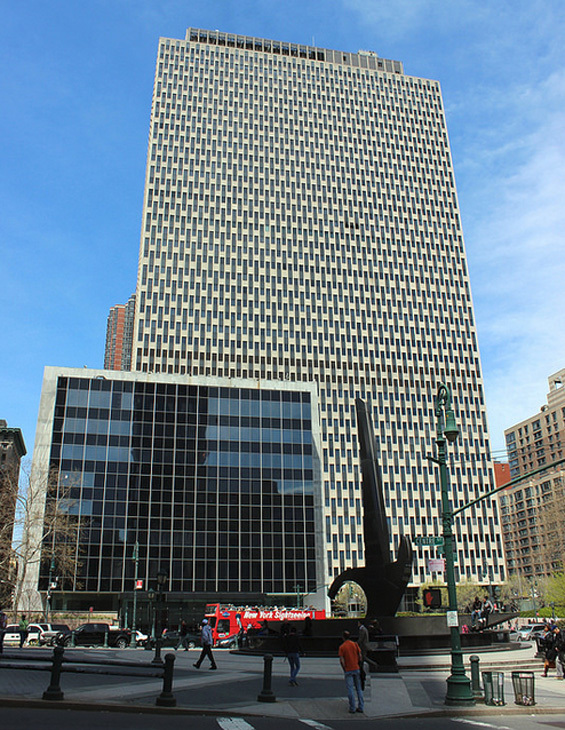 26 Federal Plaza on Broadway and Thomas Street, Manhattan. 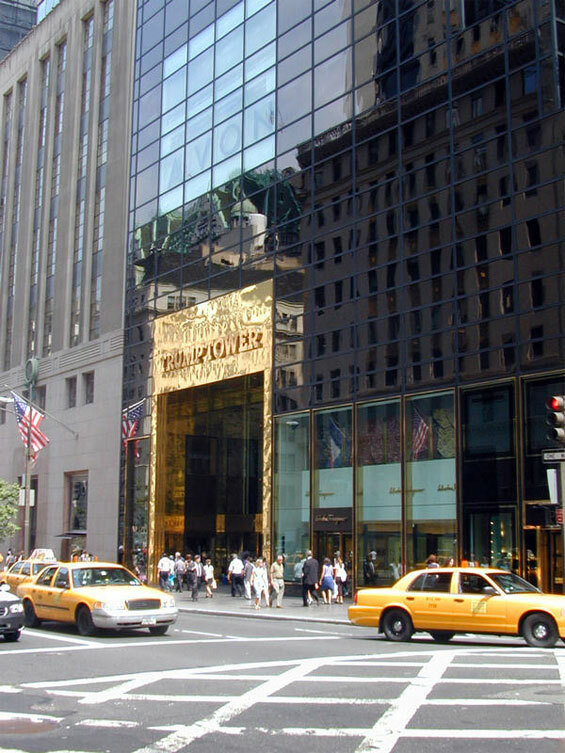 (Near) Trump Tower, 725 5th Avenue and East 56th Street, Manhattan. 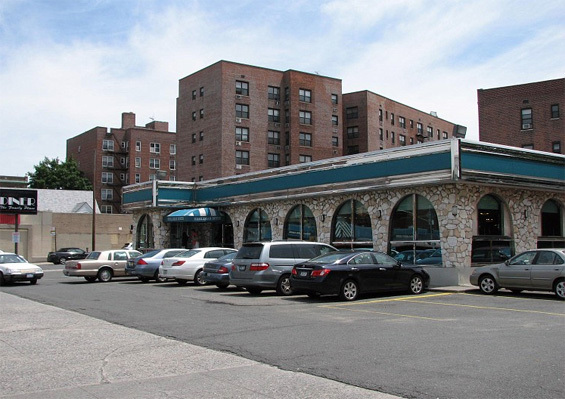 Shalimar Diner, 6368 Austin Street, Flushing, Queens. 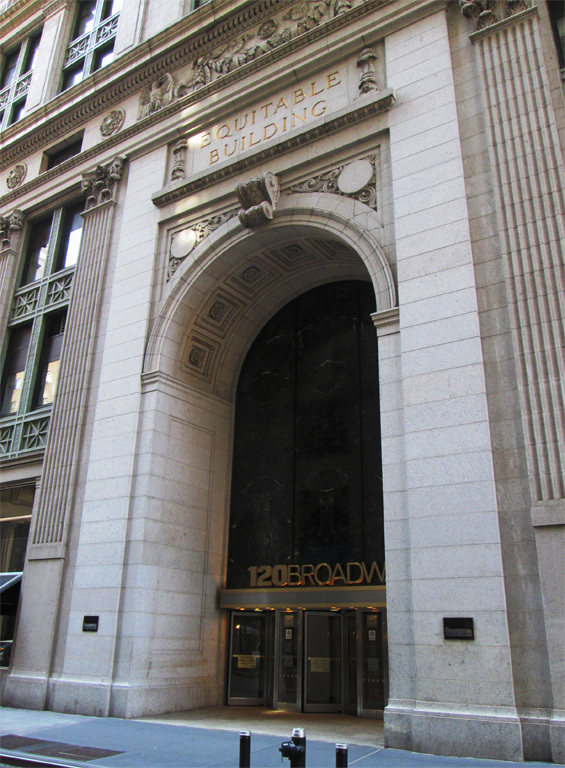 Equitable Building, 120 Broadway and Pine Street, Manhattan. 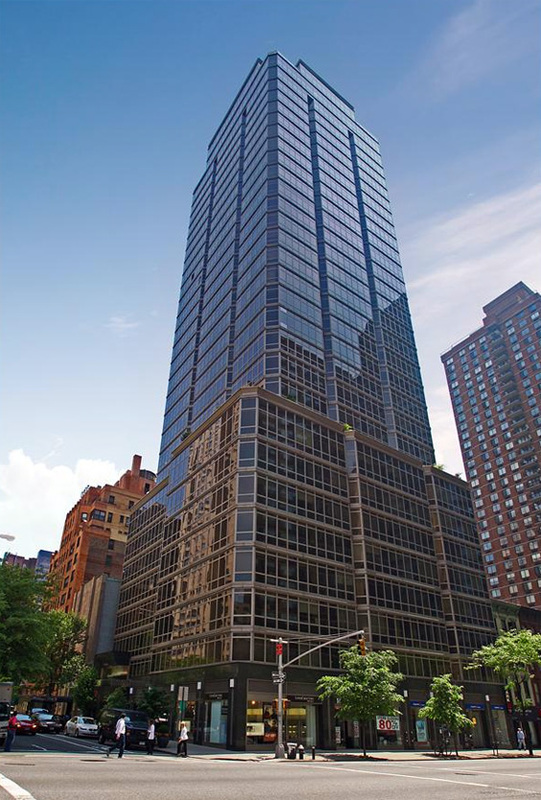 Milan Condominium, 300 East 55th Street (btw 1st and 2nd Avenues) Manhattan. 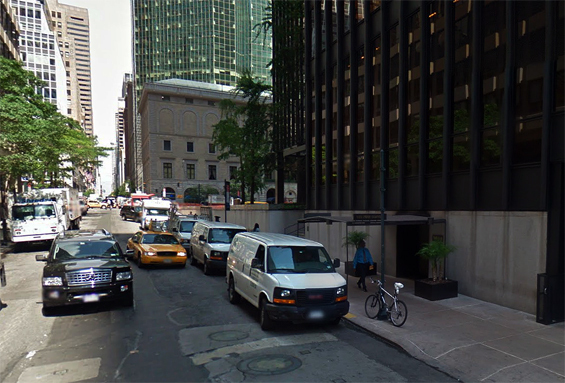 The Four Seasons Restaurant, 99 East 52nd Street & Park Avenue, Manhattan.